Are you aware of the hormonal imbalances that can lead to hair thinning or hair loss? Hair loss is increasing commonly in women, due to factors such as hormonal imbalances, stress, lack of proper nutrients, and more factors. Understanding the specific factors that are contributing hair loss issues, is the first step to take during the treatment process. Let’s explore them a bit more. Male hormones, or androgens such as testosterone, have always been associated with hair loss. Women carry small amounts of testosterone but it has recently been found that DHT is the underlying cause of hair loss and baldness in most men and women. DHT is known to have a toxic, weakening and shrinking effect on hair follicles making it impossible for healthy hair to survive. It’s very important for women to have a balance on testosterone levels because too much insulin signals the ovaries to produce more testosterone. An overload of testosterone increases the likelihood that our bodies may make more of the hair-thinning hormone DHT. A better idea is to keep blood sugar steady by eating fiber-rich whole foods. Postpartum hair loss is related to the drop in estrogen experienced after a woman gives birth. Estrogen increases hair’s “resting phase,” or the state in which hair stays on your head before naturally falling out. The thyroid gland’s main role in the body is to regulate energy use. 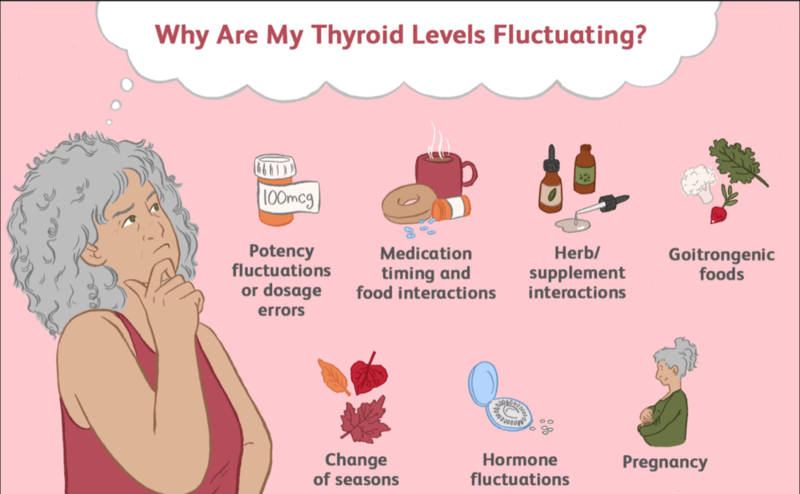 It releases a steady stream of thyroid hormones into the body to support and regulate vital bodily functions, such as breathing, heart rate, body temperature, weight, and even hair growth. When the thyroid is under stress or poorly nourished, it starts to focus its efforts on supporting bodily processes (like breathing and regulating heart rate) but not pay as much attention to less vital functions, like hair growth. Hair and scalp health is highly dependent on proper vitamins and minerals for optimal functioning which is why it is important to have a constant intake of nutrients that are essential to your overall health. Zinc has unmatched benefits for hair health, according to research. It has been shown to help speed up the recovery of damaged hair follicles..
Vitamin D3. Research suggests that optimal vitamin D levels are critical for thyroid function, immune system function, hormone balance and hair-follicle health. With a few lifestyle adjustments, proper nutrition intake, and patience, you can make a difference in the health of your hair and scalp. There are Options for You at Nina Ross Hair and Skin Therapy! If you are experiencing moderate to advanced hair loss, and are seeking restoration resources, we have a number of options for you to consider. ⁣⁣⁣Treatments like our Platelet Rich Plasma, Microneedling, Low Light Laser, Growth Factors and Biometric Peptides are just a few restoration options that could be helpful for you. We are always here to help with any questions that you may have. Does Ultrasonic Cavitation Really Work? ?